LAWMAKERS in Cyprus plan to draft a bill aiming to eliminate a distortion where certain buyers of real estate must pay Property Transfer Fees while others do not. 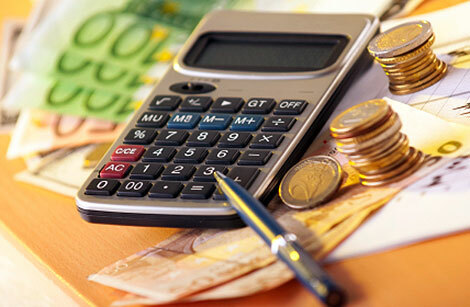 When a person buys a new property and pays VAT on it, he or she is not subject to Property Transfer Fees, whereas transfer fees do apply when the transaction involves a land lease. “The proposal is to strike [from the current law] the obligation that once a lease is registered, and for which VAT has been paid, for the person not to pay transfer fees,” Disy MP Marios Mavridis said. This distortion in the market is adversely impacting competition, he added. In a related issue, the government intends to bring an amendment to the law recently passed imposing 19 per cent VAT on building land. 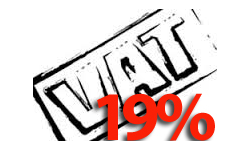 Currently, when someone buys a finished housing unit or apartment as their primary dwelling they pay 5 per cent VAT, whereas buying a plot of land for owner-occupied housing incurs a 19 per cent VAT charge. Main opposition Akel said the law as it stands is dysfunctional and rife with ambiguities, leading to confusion in the real estate market. Diko MP Angelos Votsis said the government will be submitting a bill exempting from payment of 19 per cent VAT young couples who buy land for the purpose of building a primary residence. Also on Monday, the House finance committee discussed a bill submitted by the government designed to attract foreign investment.